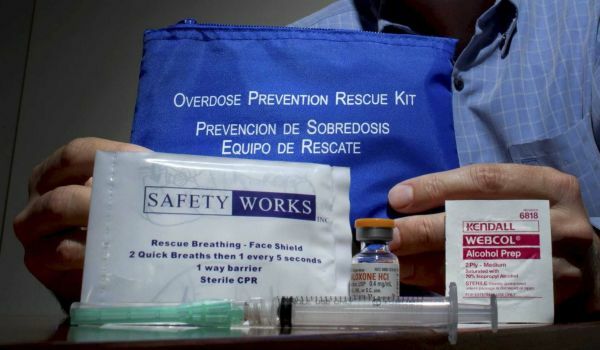 Since January, the Anne Arundel County Department of Health has offered free training and certification to citizens on administering naloxone, the prescription nasal spray commonly known as Narcan. 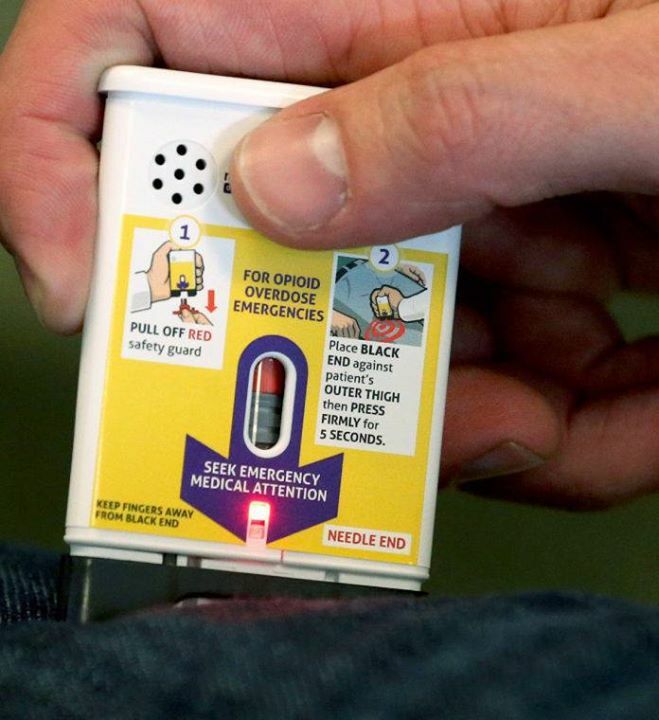 The medicine can immediately reverse the effects of a heroin overdose. Training is for family, friends and associates of addicts, as well as social workers and staff who work at halfway houses. Tornado Sirens StormAware, how does it works?